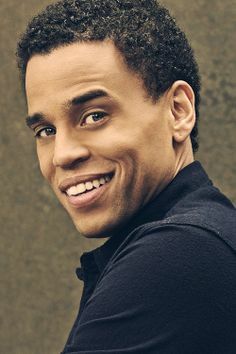 Michael Ealy studied English and even considered teaching before pursuing acting. The handsome actor became a familiar face with his roles in Barbershop, 2 Fast 2 Furious and Never Die Alone. Ealy was also the star of the Showtime serires 'Sleeper Cell'.